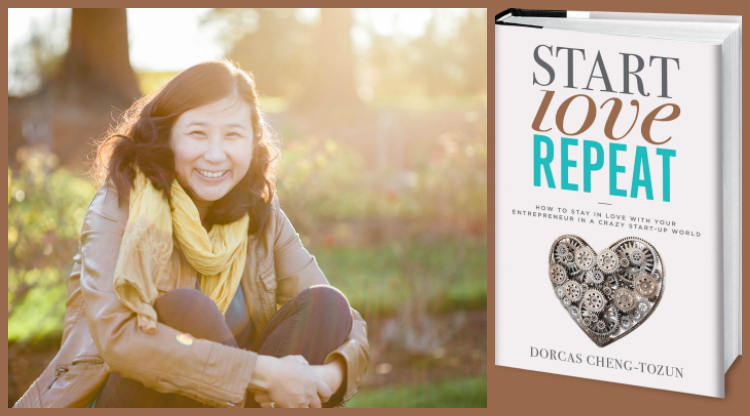 I interviewed Dorcas Cheng-Tozun, author of Start Love Repeat. One of the biggest existential questions for modern parents is how to balance career and family. That question is even more complicated when one of the parents is an entrepreneur. 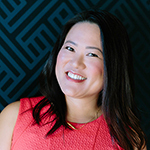 My friend Dorcas Cheng-Tozun has a new book Start Love Repeat that looks at how entrepreneurs and their spouses can be better at career, family, and marriage work — for everyone. The book is not only the culmination of three years of research, interviewing therapists, business founders also and their spouses, but also Dorcas’ real-life experience as the trailing spouse who followed her husband to China for his start-up and then more recently, moving with her husband and toddler to Kenya. One thing that struck me as I read Start Love Repeat is that working for a start-up has a bit in common with running a blog, being a freelancer, or a variety of other nonconventional occupations. Setting limits on when to work and navigating how to handle when one spouse’s career seems to have no time boundaries. Seems like pretty common issues, especially in Silicon Valley where Dorcas and I both live. Interested in learning more? Order a copy of Start Love Repeat by clicking below (Amazon affiliate link) and read all 20 chapters of this important book for entrepreneurs and anyone married to one. I received a review copy of Start Love Repeat from Hachette Books. No other compensation was received, and all opinions are my own.